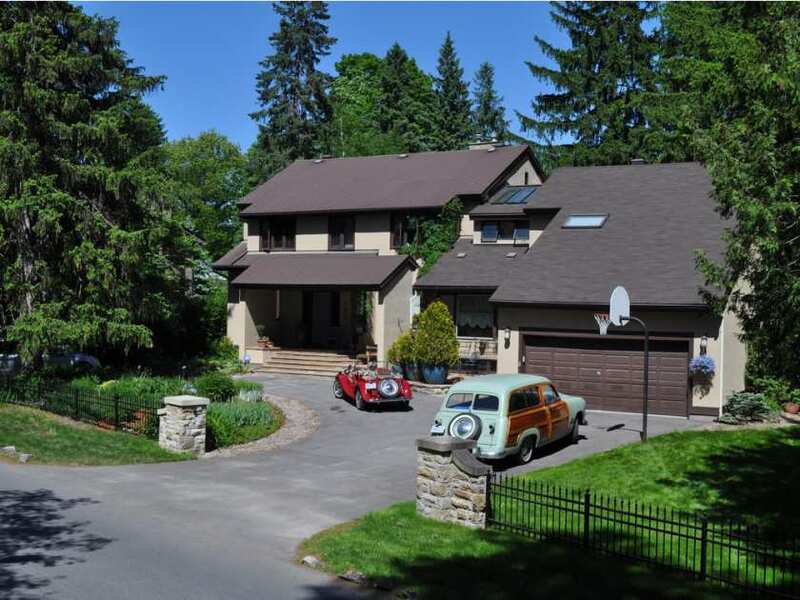 A neighbour of Prime Minister Justin Trudeau, this Rockcliffe Park home sold for $1.81 million. Features: Five-bedroom, four-bathroom home in one of the city’s most desirable neighbourhoods. Just a few doors from Prime Minister Justin Trudeau’s residence at Rideau Cottage and adjacent to the home of the Norwegian ambassador to Canada. It offers an indoor pool and private gardens on a large lot. What’s good about the ’hood: Rockcliffe Park is centrally located with easy access to the Rockcliffe and Vanier parkways. Bought or sold a home, lately? Contact Jennifer Campbell at jenn@jenncampbell.ca to have it featured here.